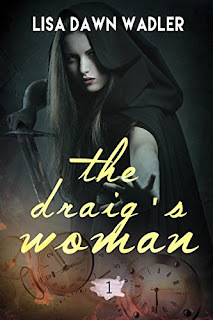 Ian, Laird of the Draig clan, craves the woman who saved his life and spent one night in his arms. Claire fell through time to be his. Will she accept his offer of being his woman while he marries another?